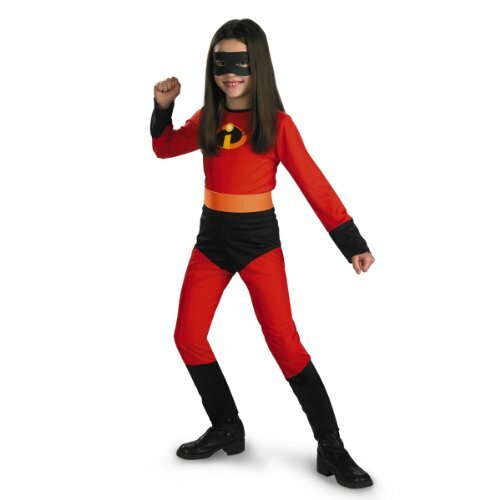 Her super powers allow Violet to become invisible, but you certainly won't be in this Kids Violet Incredible Costume! 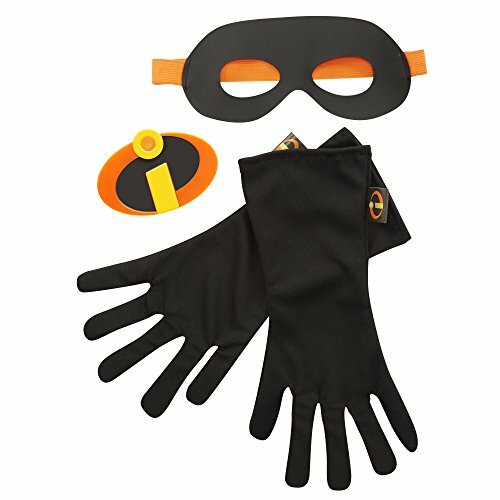 Add boots and gloves to this costume for the complete superhero experience. And do your best to act normal! 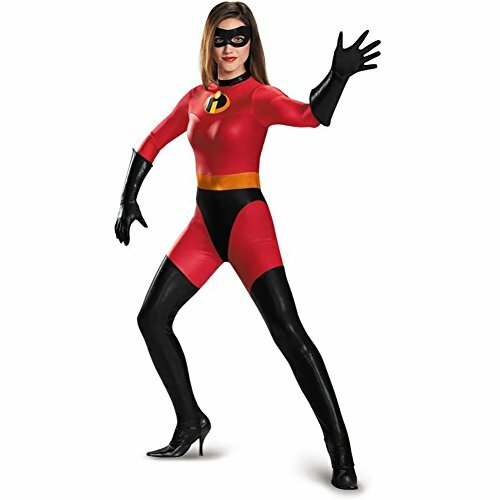 From the blockbuster movie from Disney/Pixar The Incredibles 2 comes this amazing Mrs. Incredible costume. Mrs. 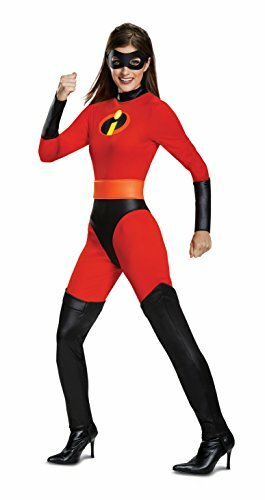 Incredible is out to prove that her family of superheroes are good for the community and that her superpowers are used for good! She has the power to stretch any part of her body up to 100'! 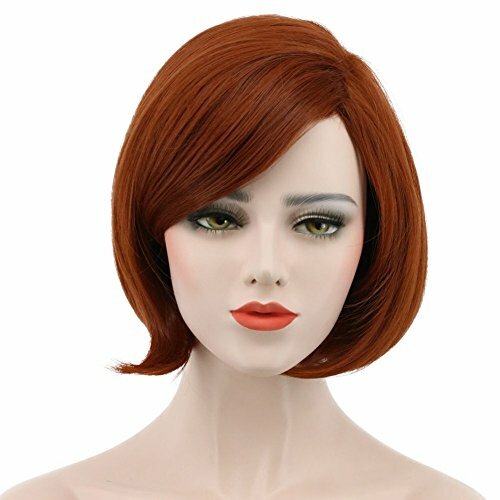 Now this costume doesn't allow you to do that, but you will look just like Mrs. 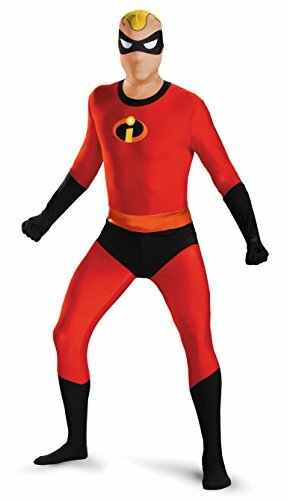 Incredible in this licensed costume from Incredibles 2!